At Kingsgate Logistics, we believe training and ongoing mentorship are vital to the professional and personal growth of our team. To that point, we’re invested in our team – their success is our success. We strive to empower our team to take on the tough tasks of the logistics industry, so we look to support and teach our team continually. HOW LONG HAVE YOU WORKED IN TRAINING? AND WHY DO YOU LIKE IT? I have worked in training and education for my entire adult life. I graduated in 2008 and became an English teacher, and fell into the private market during the Great Recession. I’ve always had a passion for developing others, and training has been an exciting ride ever since. WHEN TRAINING A TEAM WHAT DO YOU THINK IS MOST IMPORTANT? The most important thing to give any team is the belief that they can succeed. 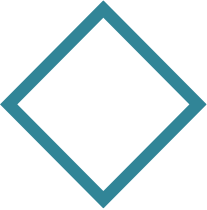 It’s easy to check boxes on skillsets and ensure that content has been delivered, but whether you’re training a classroom full of teenagers or an aggressive sales team, inspiring the people you’re working with as individuals, and helping them reach their individual goals, is the highest possible goal. WHAT ADVICE DO YOU HAVE FOR SOMEONE WHO IS STARTING WITH KINGSGATE AND ABOUT TO GO THROUGH TRAINING? Understand that growth is a process. Regardless of role or personal experience in the industry, it’s important to bring a fresh outlook and lots of questions about the role. Be willing to get outside of your comfort zone and learn a new perspective. WHAT DO YOU LIKE ABOUT WORKING AT KINGSGATE? The work community, hands down. I’ve been treated with amazing warmth and openness since coming to Kingsgate, and everyone has gone out of their way to help me feel welcomed and appreciated. It’s unlike anywhere else I’ve ever worked. 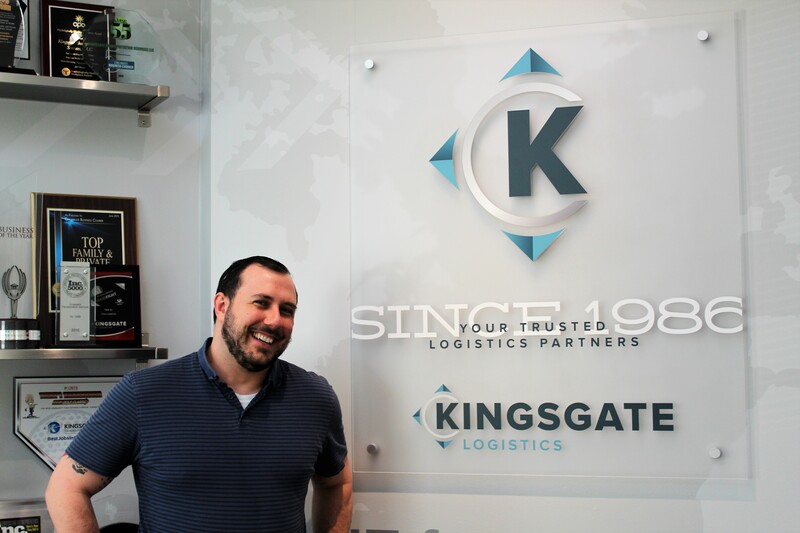 HOW IS KINGSGATE DIFFERENT THAN OTHER 3PL’S OR ORGANIZATIONS YOU’VE SEEN? Kingsgate has more of a focus on family. I know this has become almost a buzzword in our industry, but it’s a fact here. The company lives its promise of ethical, family-oriented delivery of service, and the employees exemplify those standards. DESCRIBE YOUR STRATEGY WHEN IMPROVING KINGSGATE’S TRAINING PROGRAM? Aim small, miss small. There is plenty to work on and develop here, but it’s important to remember to ask questions first and to prioritize what will have the biggest impact with the smallest amount of change. Kingsgate is growing rapidly, and there are bound to be growing pains, so working to improve the new employee experience and develop existing teams without causing big shakeups is going to be important as we transition to more offices. LIST 3 SKILLS EVERY TRAINEE SHOULD HAVE AND WHY. Courage: It takes courage to step into any new position and give it your best effort. You cannot be afraid to fail, and must grow to understand that failure is part of the process. Awareness: Put simply, if you don’t find joy in what you do, you’re doing the wrong thing. Life is too short to waste it being unhappy, and your work should be an expression of who you are, as well as financial support. Being aware of what makes you happy throughout the day, and embracing that happiness, is critical to success at any line of work. BIGGEST RECOMMENDATION FOR CONTINUOUS TRAINING AND IMPROVEMENT? Never stop hungering for knowledge. Always seek to improve yourself, every day. Anything you can learn has value, and everyone has a story to tell, and lessons that come with those stories. Good listeners are good learners, and good learners grow into new opportunities. If you’d like to join our team apply today – click here!